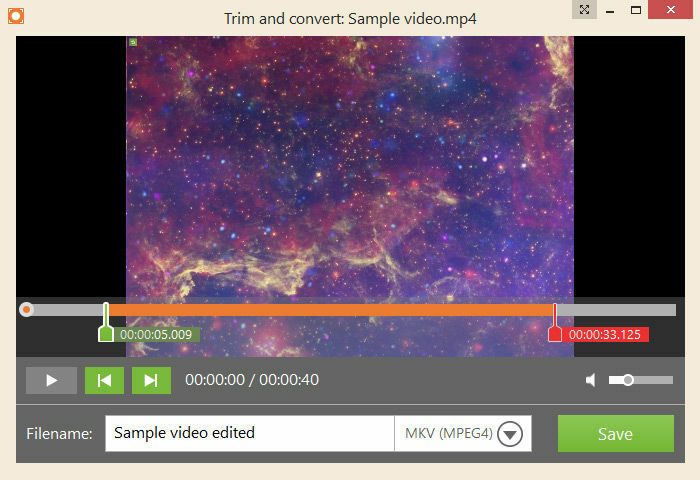 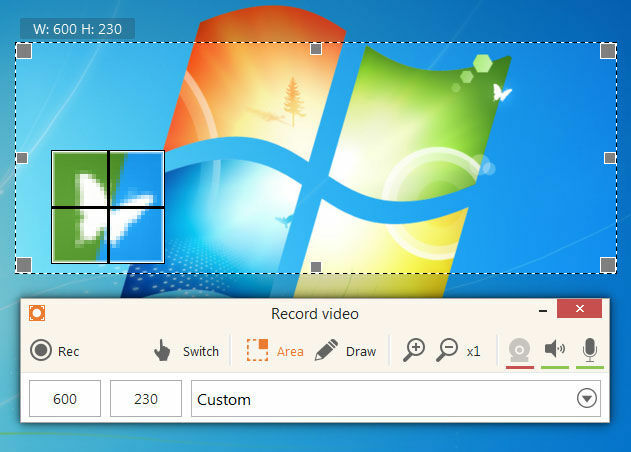 IceCream Screen Recorder is a free tool that enables you to capture any area of your screen either as a screenshot or a video file. 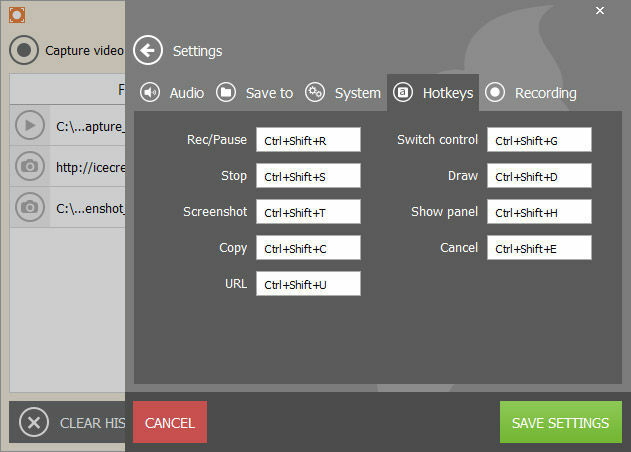 The intuitive and easy to use software offers a complete suite of tools and options for professional screen capture. 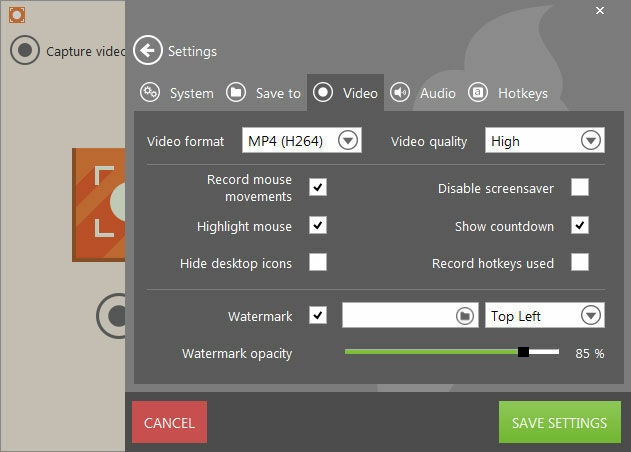 With it, you can record webinars, games and Skype videos in HD, and much more in a quick and hassle-free way. 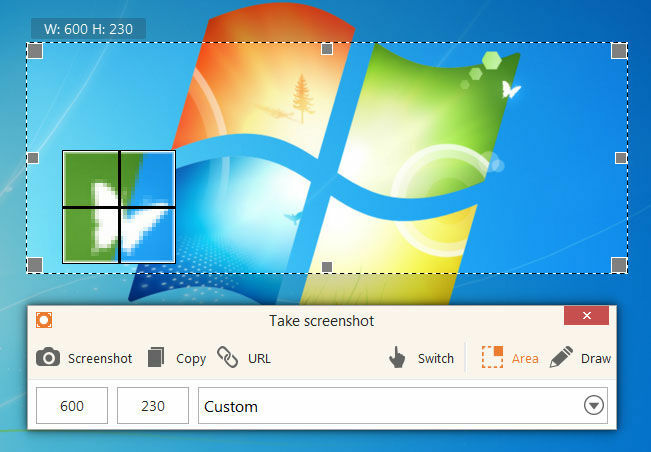 Select the area of your screen that you’d like to take a screenshot of or make a video in a single click.